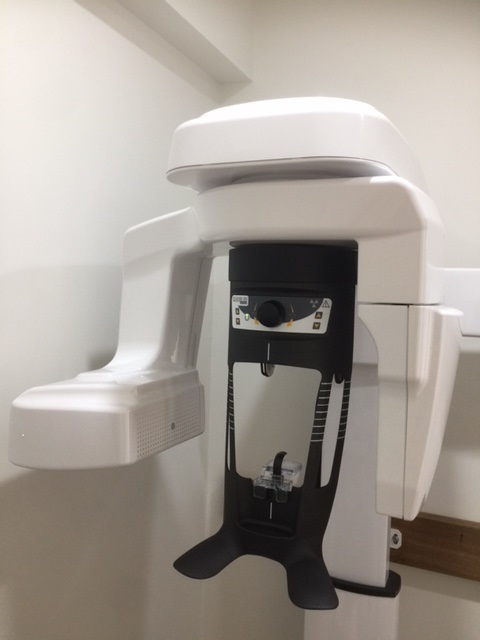 Introducing the Carestream 2D and 3D Dental CBCT system at Altona Gate Dental. 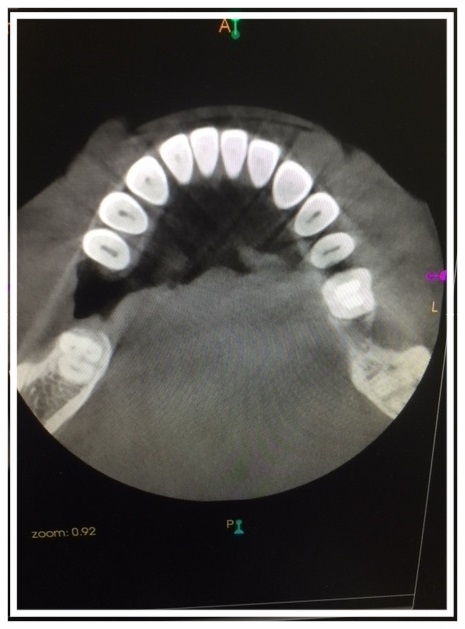 The CBCT system is used to provide accurate and fast dental scans. 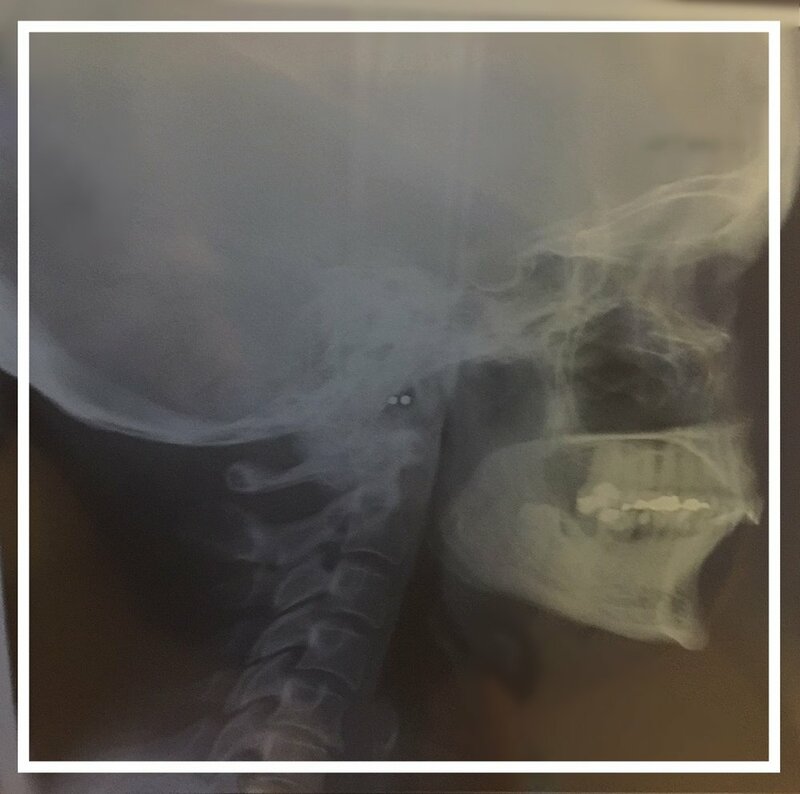 OPG, lateral cephalograms and bitewing x-rays can be taken with comfort and ease and the results are highly detailed for correct diagnostic purposes. 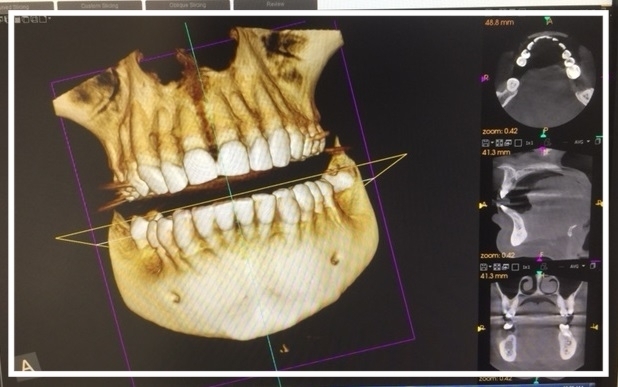 The carestream 3D uses low dose x-rays and is quick scanning, ideal for adults and children.